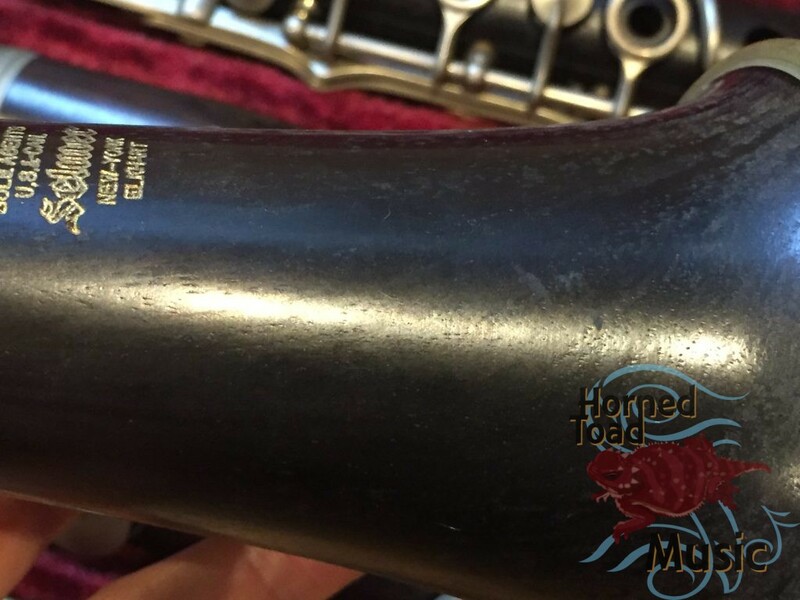 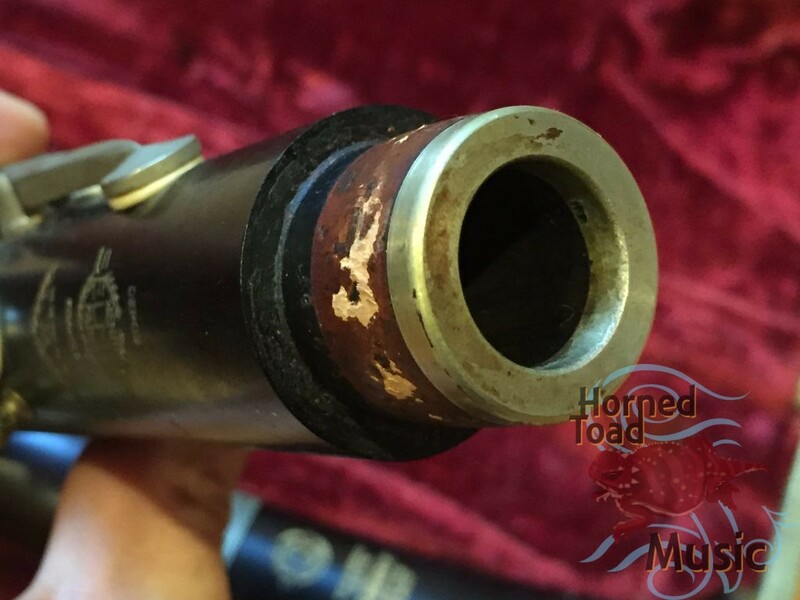 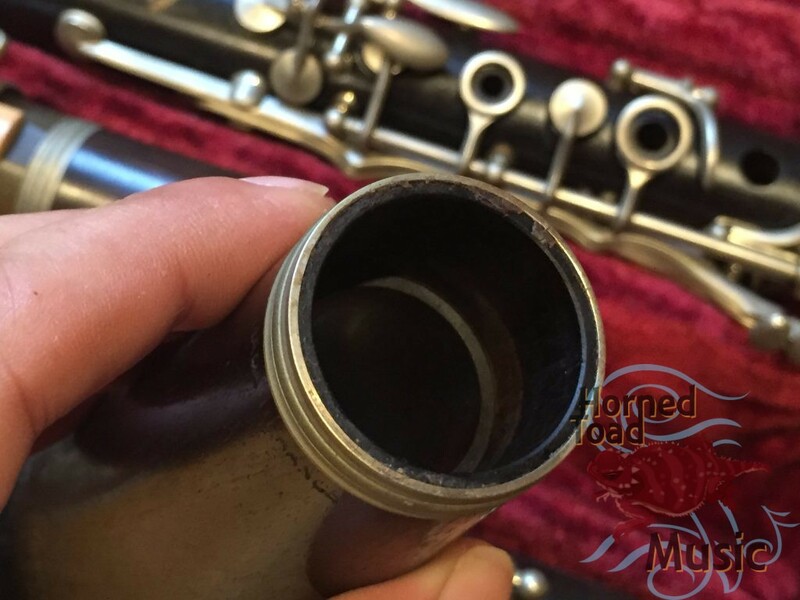 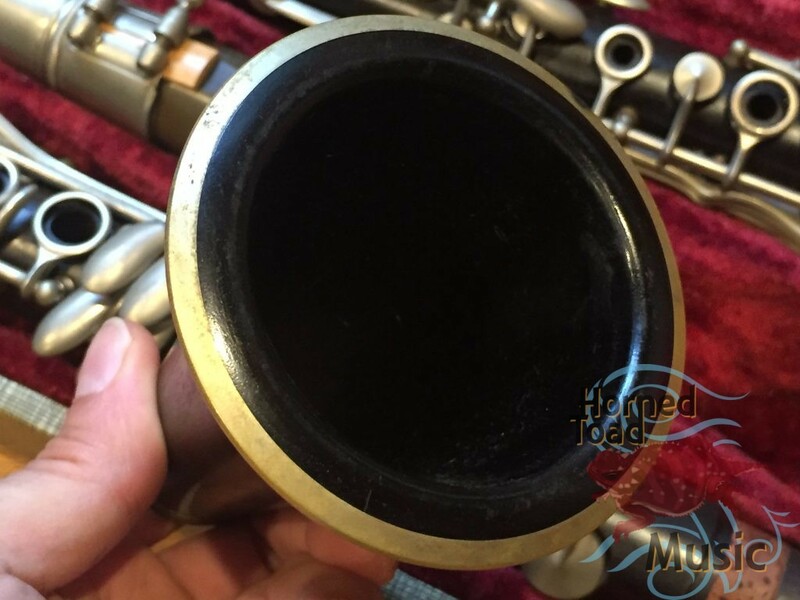 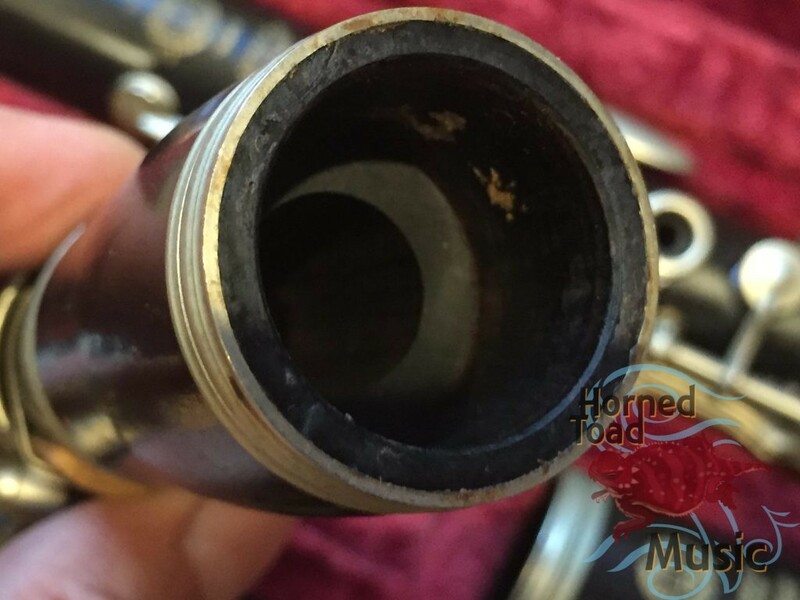 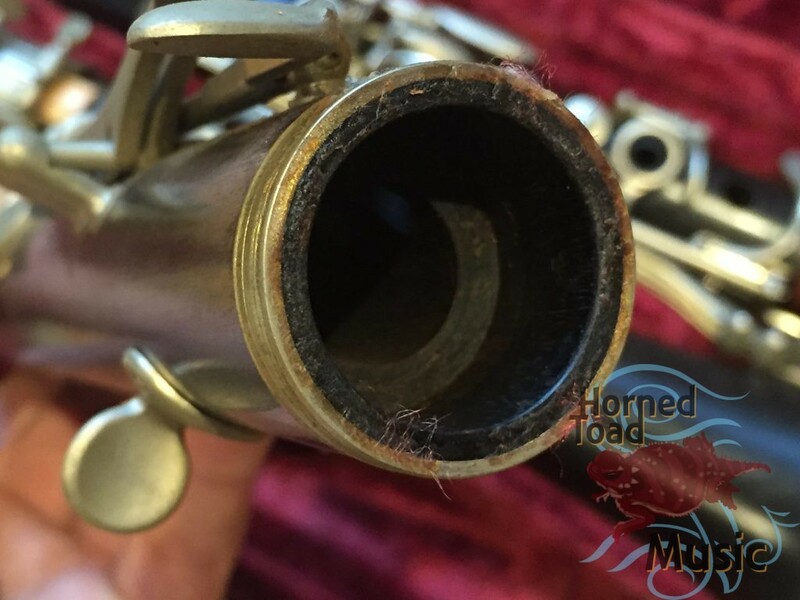 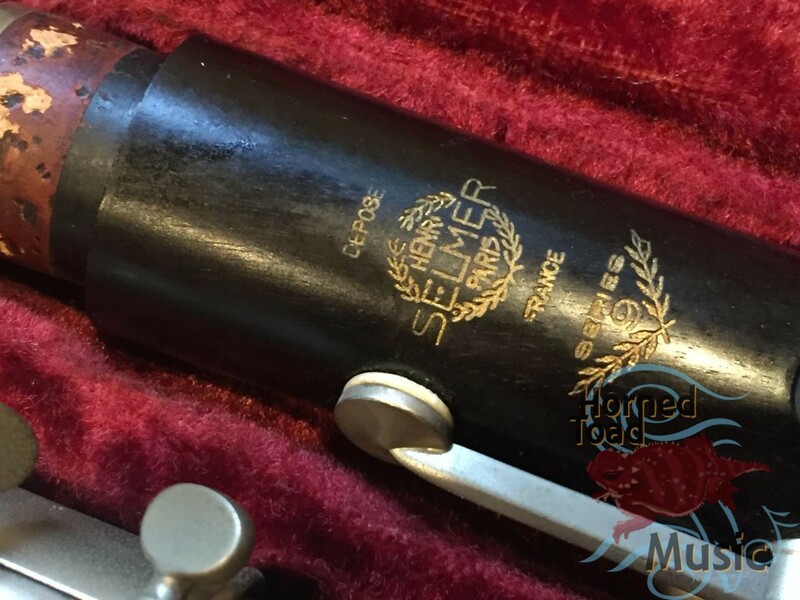 Selmer Series 9 Vintage Clarinet Beautiful Mint Condition! 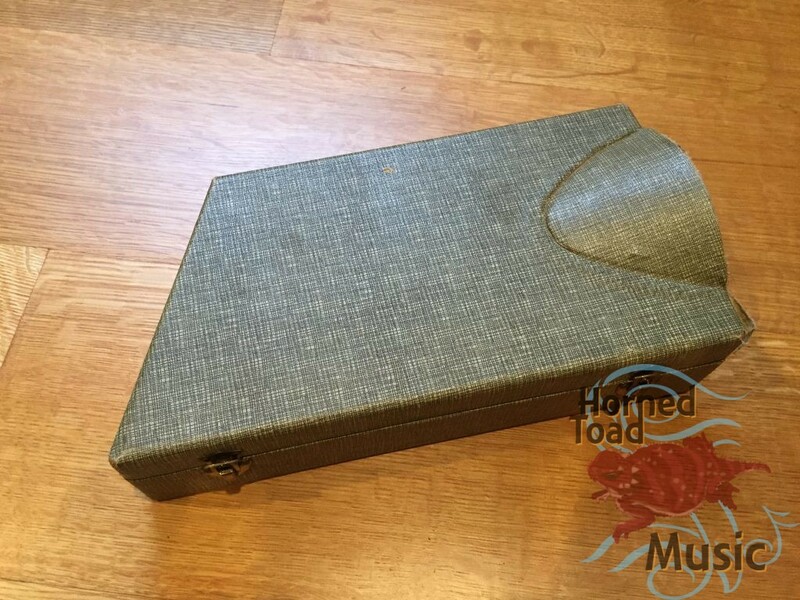 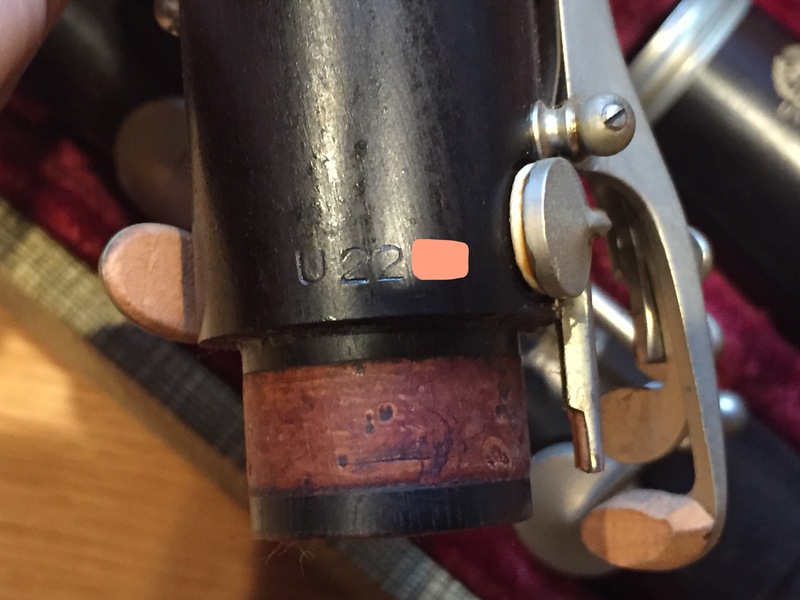 This came in with a Selmer MK VI tenor from 1964. 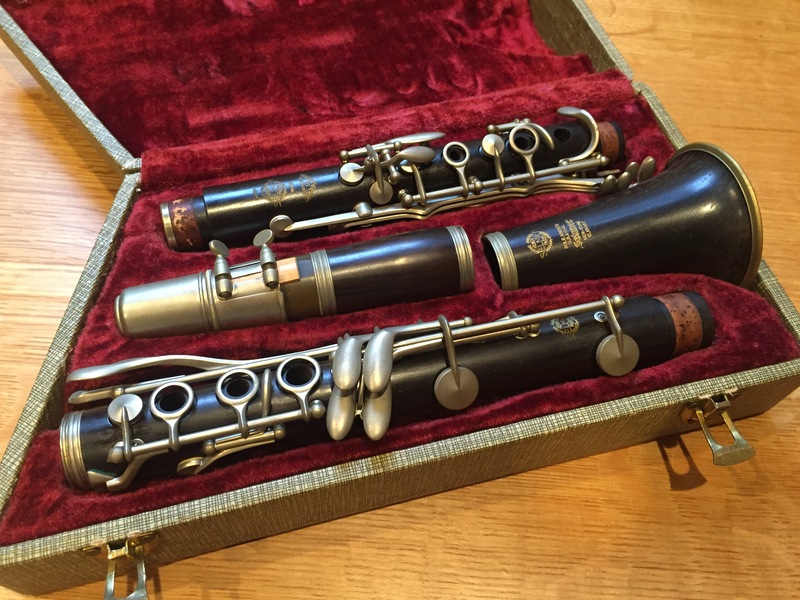 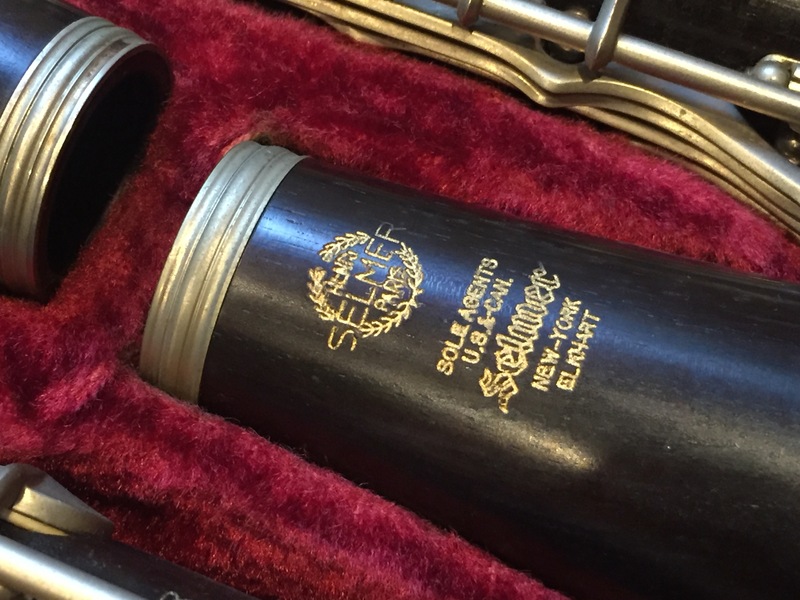 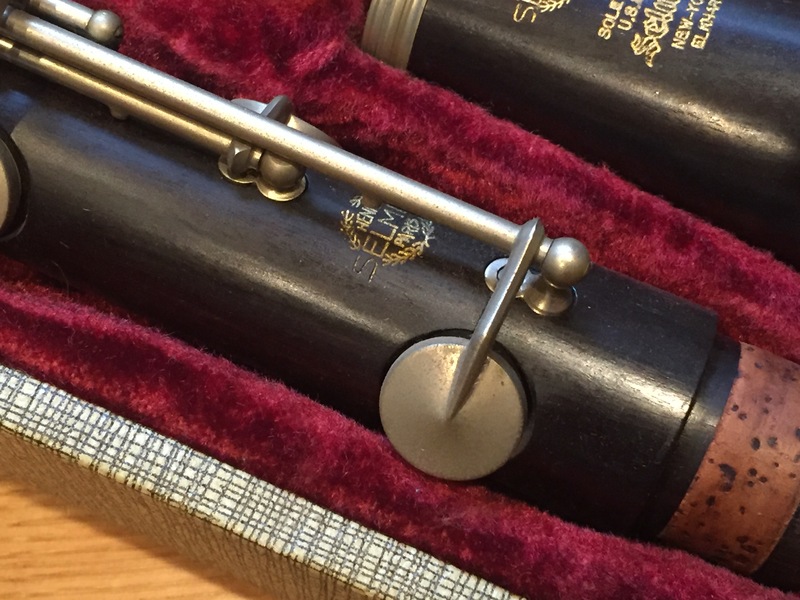 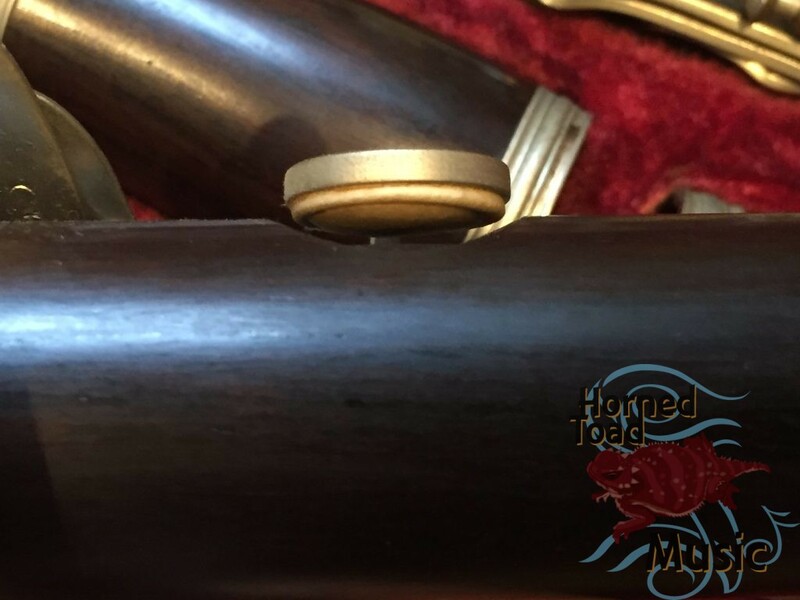 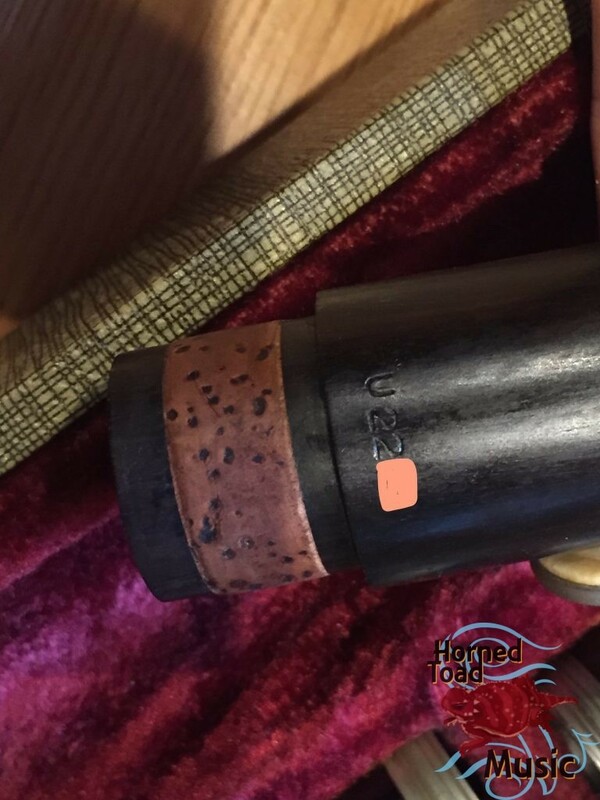 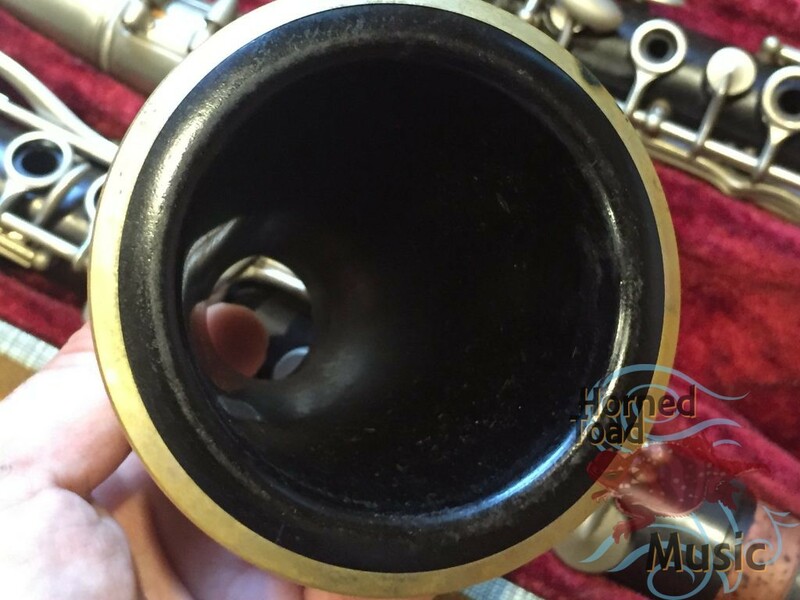 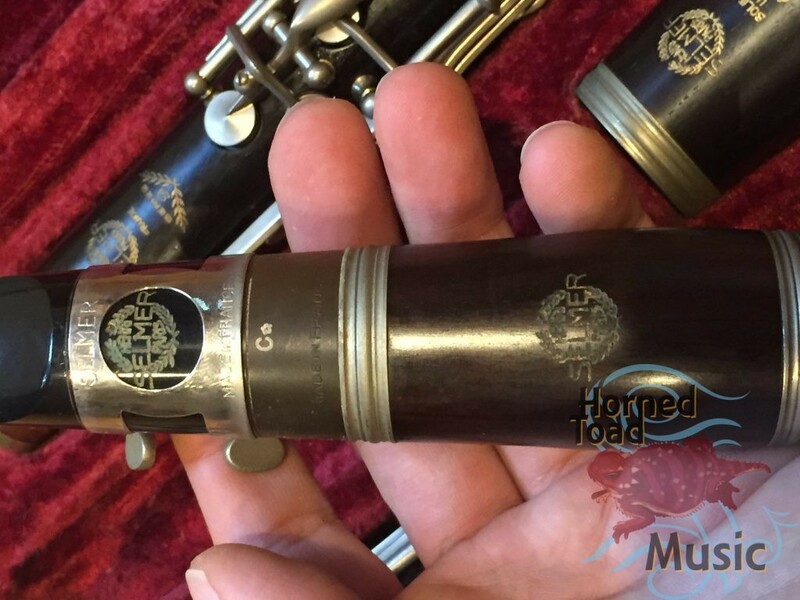 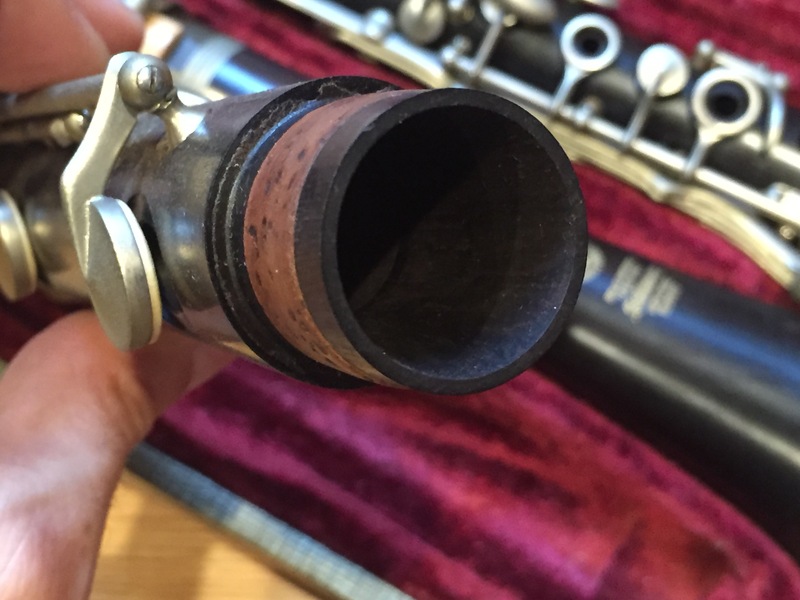 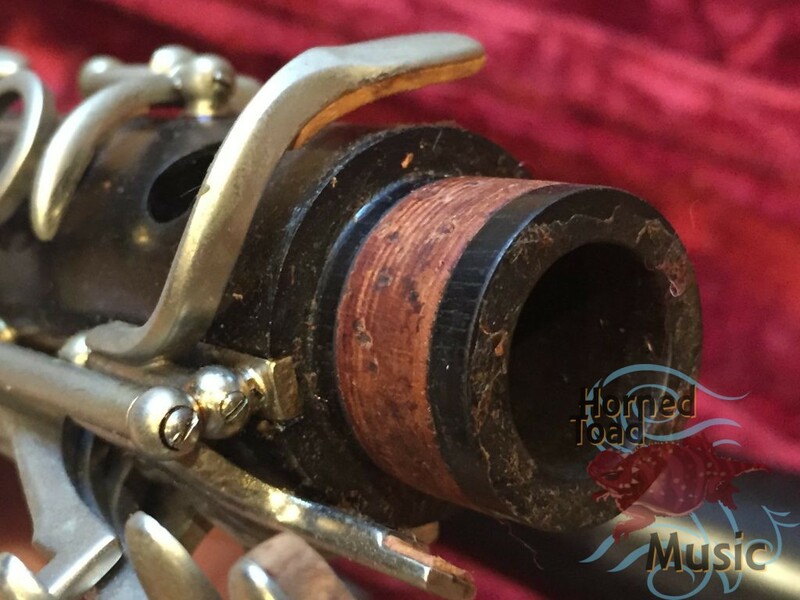 This Selmer Series 9 Clarinet is in untouched mint condition, ready for a set up or collectors. Wonderful time capsule!